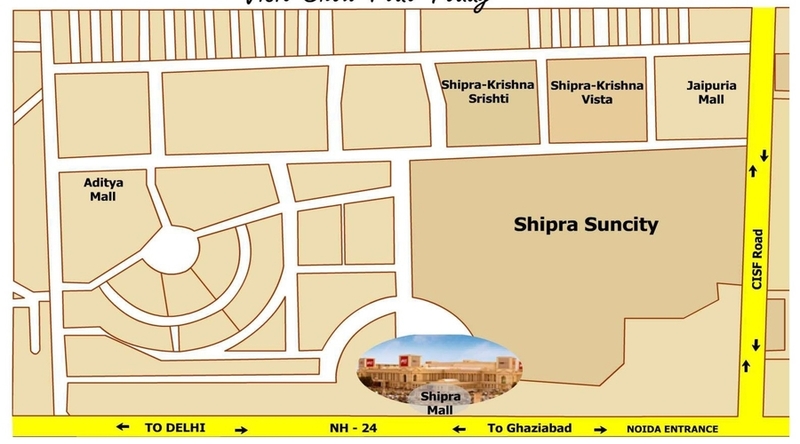 Shipra Srishti is a project by Shipra Group well located next to Indirapuram habitat center Indirapuram Ghaziabad. 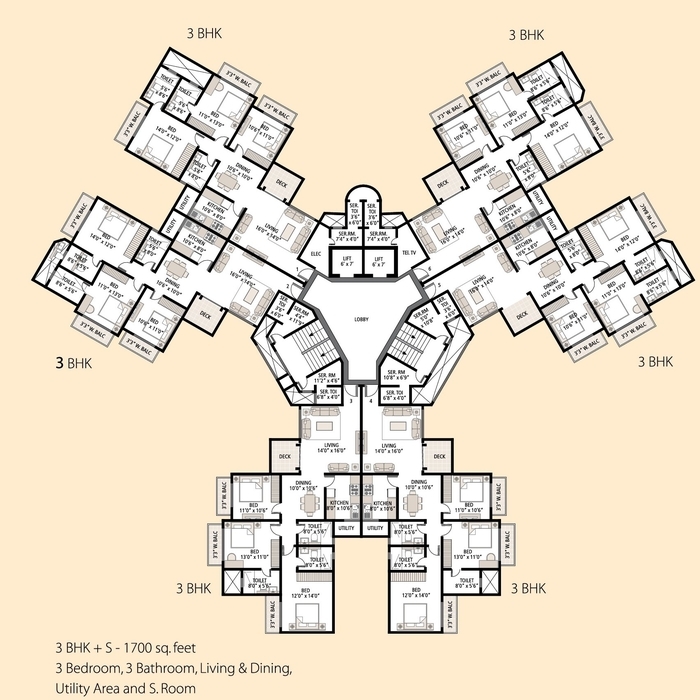 Find floor plan, Layout plan, location maps, construction status, specifications. Shipra Srishti is built on an area of 12.5 Acres,744 Units across 5 Towers and 15 Floors. Shipra Srishti offers of 3BHK,4BHK flat with servant room and Duplex/simplex Penthouse. 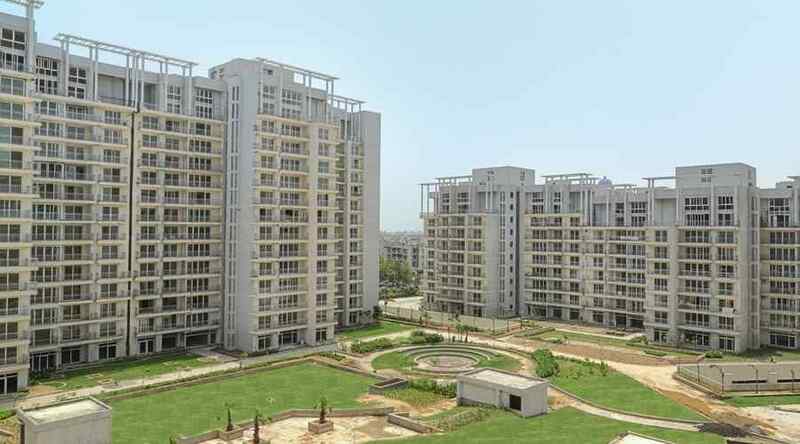 Shipra Srishti Indirapuram flats are well furnished and superbly designed. Shipra Srishti floor plans are unique. 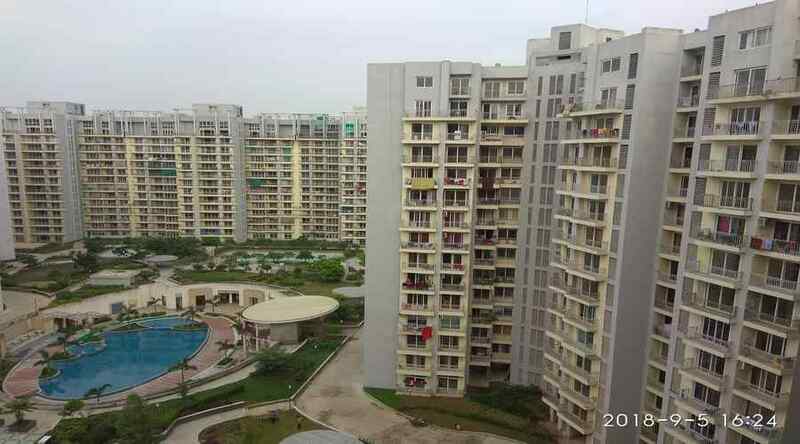 Available 3bhk and 4bhk flat for sale or rent in Shipra Srishti Indirapuram. Badminton Court, Basketball Court, Jogging Track, Lawn Tennis Court. Swimming Pool, Toddler Pool, Yoga/Meditation Area, Jacuzzi. Party Lawn, Flower Garden, Landscape Garden. Rain Water Harvesting, Sewage Treatment. Senior Citizen Sit out, Library. 24x7 Security, CCTV Camera, Gated Community. 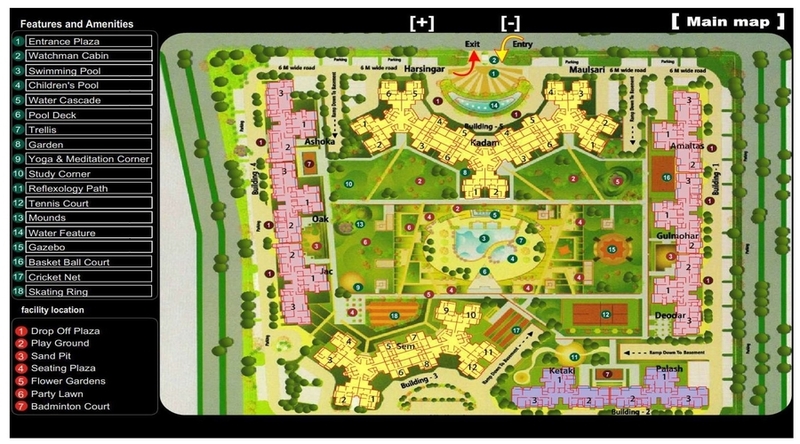 click for Shipra Srishti floor plan 1700 sq.ft. Click for Shipra Srishti floor plan 2450 sq.ft. 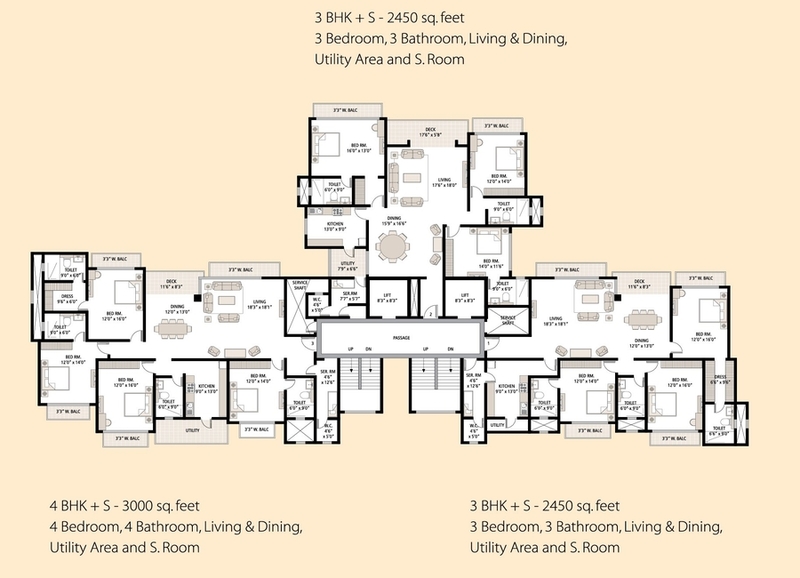 Click for Shipra Srishti Floor Plan 3000 sq.ft. Price in Shipra Srishti is Rs 5500/sq.ft. to Rs 6000/sq.ft. Hi.., Thanks for sharing such a wonderful article. This post is very informative for people. Keep posting. Very nice article. Thanks for sharing this useful info. Keep updating same way.